Are you celebrating a Christmas or New Year engagement? Or are you in the early days of bringing your wedding plans to life? 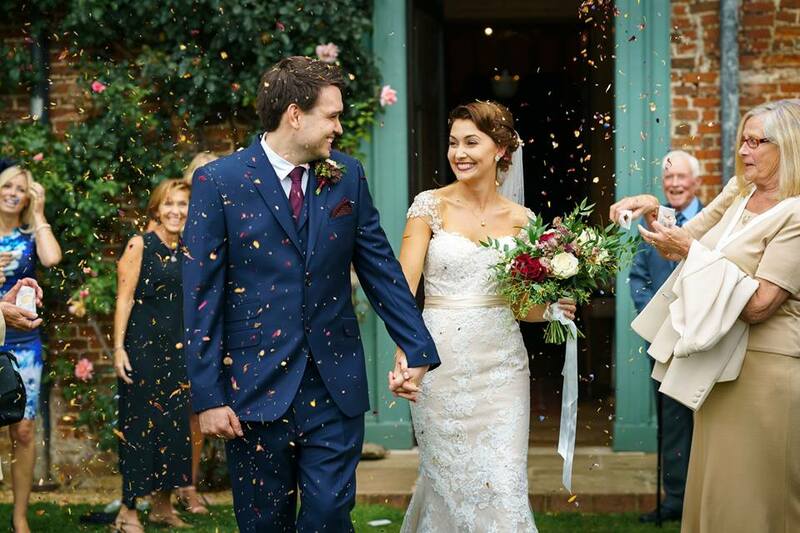 Whatever stage you're at, our Wedding Open Day is the perfect event to get you started! Join us on Sunday 14th January 2018 from 11am-3pm where you'll be welcomed into Glemham Hall to view our historical venue when dressed for a wedding. 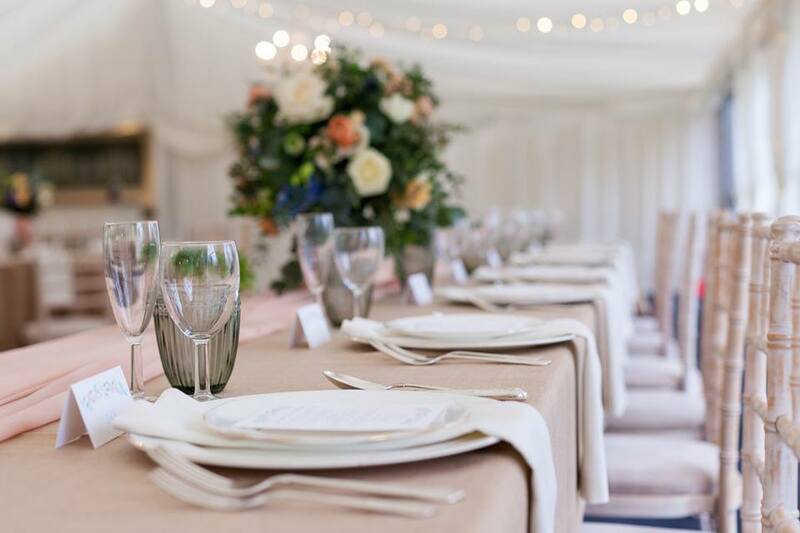 Naturally, you'll want to visualise how a venue can look on the day of your wedding and have the freedom to walk around the venue at your own pace. 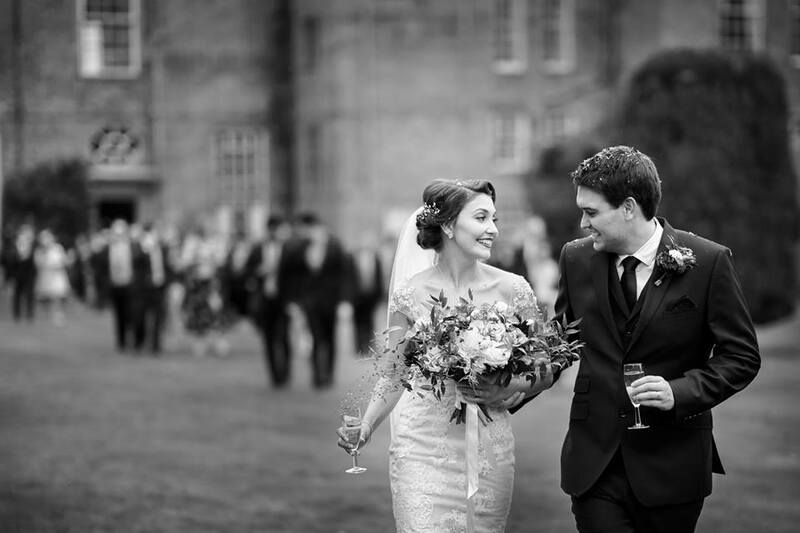 Our Wedding Open Day is the perfect opportunity for you to do that! 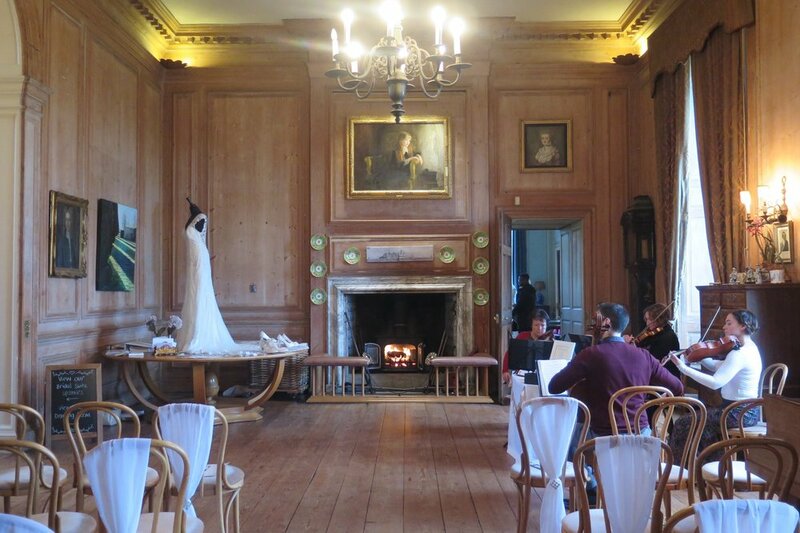 Discover the elegant Great Hall dressed for a ceremony and wander into the cosy Drawing Room, packed with curiosities. 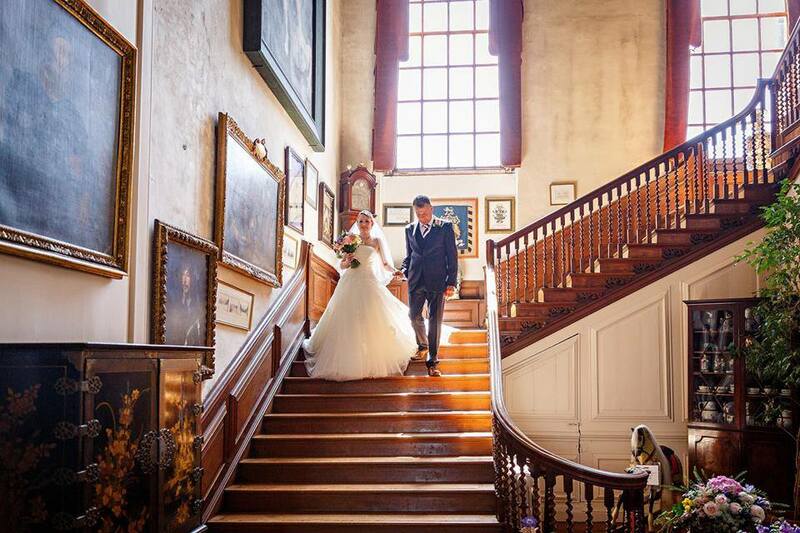 Our stunning Bridal Suite can be reached via a glorious oak staircase. 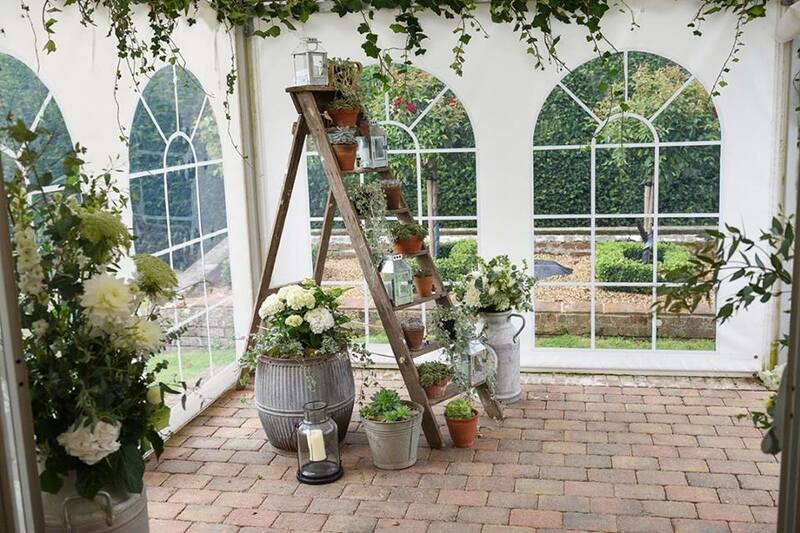 Our venue is packed with character and charm and it's all yours for a very special day to remember! 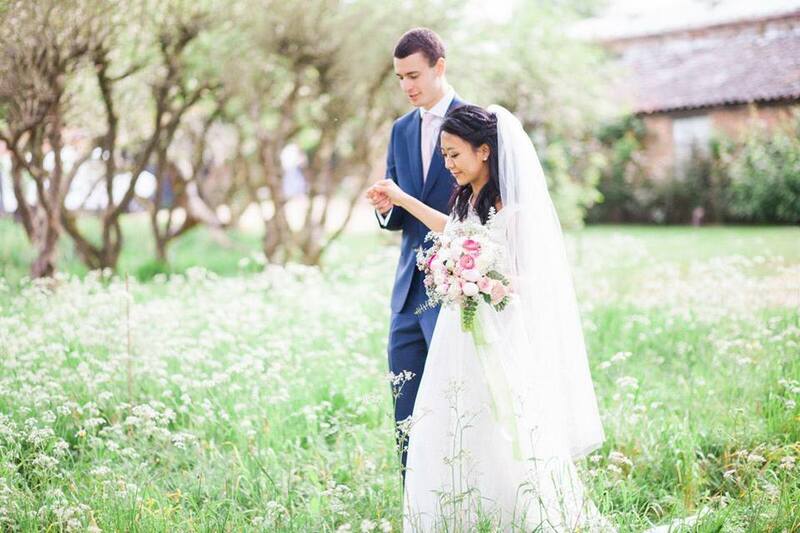 You'll have plenty of time to speak with myself or Tori about your wedding plans and if you prefer the option of a one-to-one viewing, then simply get in touch and we'll be happy to book an appointment for you. Viewing our show-reel on the day will give you lots of great ideas as to what can be achieved at Glemham Hall - the sky is the limit! 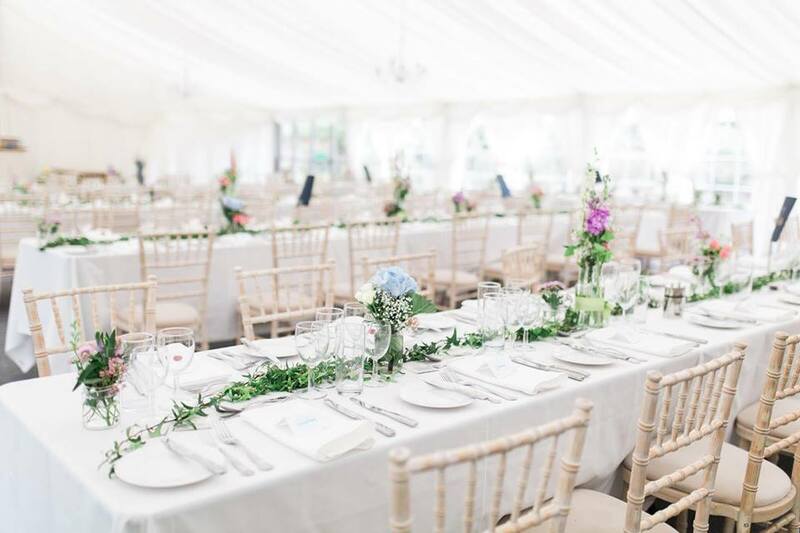 You can also say hello to a hand-picked selection of Suffolk's finest wedding suppliers. Whether you're searching for an intimate ceremony space, or a lavish party venue, this event is not to be missed! She Asked, He said Yes! The tradition of turning tables with the proposal game was first introduced at a time when women quite simply were forbidden from proposing to men. At the very same time, the 29th February was a date totally unrecognised by the nation and thus it held no lawful status. So our savvy (and wonderfully gallant) sisters of the past took the opportunity to defy tradition and ask their man to marry them. With the added bonus of a refused proposal resulting in a new pair of gloves to hide their ringless hands! Today, of course, women have the freedom to propose whenever they desire (phew). However, this quaint custom has held its place in our hearts and minds and is often adhered to, even now – I like to think of it honouring those first brave ladies who went down on bent knee! So with 2016 marking another leap year and, with it, a chance for you lovely ladies to take control and ask your S.O, we are sending some advice your way on how to make it the perfect proposal in case you're planning on popping the question next week on the 29th! If pure movie-worthy-romance is your love’s ideal, why not use a memory within your proposal. Return to where you had your first date, or the place you met and use that as your setting, because who doesn’t love to reminisce!? It will be easy to watch some timeless romcoms with the girls and be inspired to create the most romantic proposal with flowers, chocolates and a string quartet but even if that is your dream proposal, it might not be your sweetheart’s! Think about tailoring it to them, which could mean avoiding tradition! If all they ever want to do during their down-time is get outdoors, head outdoors yourself! Go for a walk in that forest they love and hide a sign asking them to marry you at the end…It’s time to get creative but also time to show them just how much you care. This is an important day in both of your lives so make it memorable – but what’s important is making it right for you both. Memorable doesn’t have to mean lavish – yes, you could rent their favourite sports venue or maybe a museum, ask the question and then have all your family and friends there to celebrate with you, a proposal and engagement party in one! But if they’re the type to appreciate the little things, maybe a treasure hunt, taking them to all the places important to you as a couple and finishing with a proposal is the way to go. The main thing is that you put thought into it, whether it’s in your humble abode after a home-cooked meal, or in front of everyone you know with a photographer at the ready. So make it right for you, because you will love remembering it for the rest of your lives.